Saturdays – Our Nooherooka General Store on the farm is open every Saturday from 10am-2pm. You can also purchase our products at the Leroy James Farmers Market in Greenville. 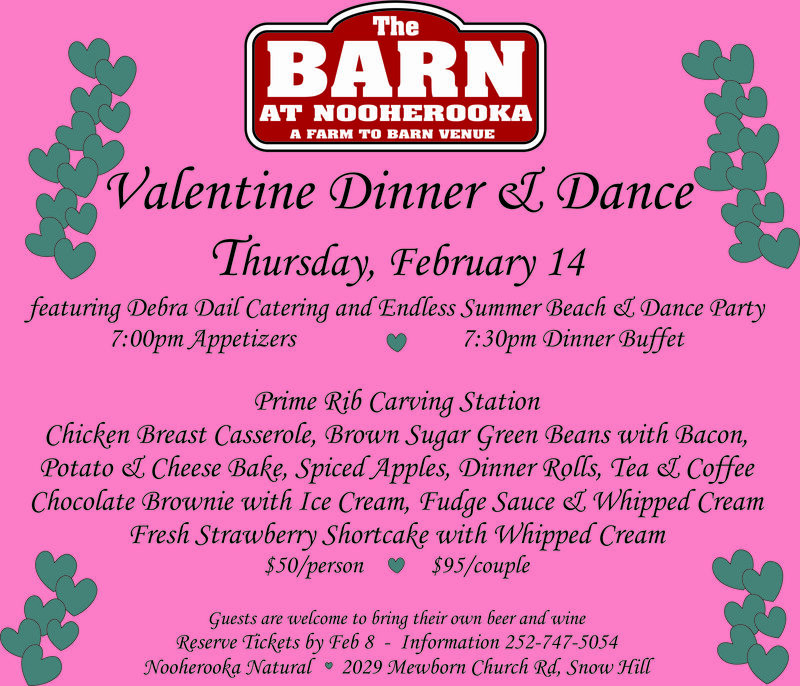 Nooherooka Natural beef and pork are raised without hormones, antibiotics, steroids, or feed additives. Our black angus cows are pasture-raised and grain finished here on our seventh generation farm. Our heritage bred pigs are prized for their flavor. You are always welcome on our farm to see the care we give our animals and the quality and pride we instill with all of our products. Our promise to you is 100% natural beef and pork. We give you our word.Taste the difference. 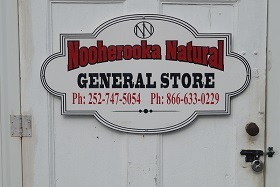 Contact us if you would like to feature Nooherooka Natural products at your market, retail store, or restaurant. 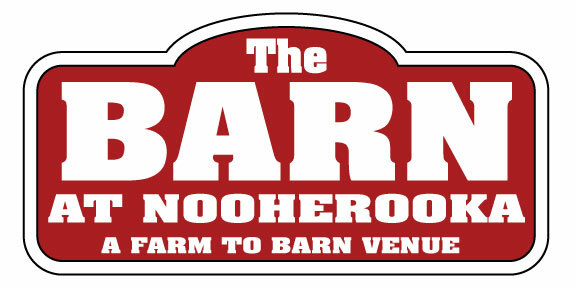 You can purchase Nooherooka Natural products at NOFO @ the Pig in Raleigh. We welcome you to the General Store on our farm.